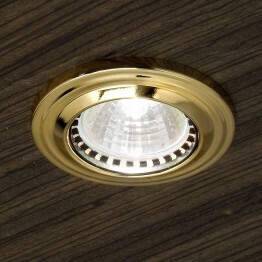 Spotlights give you a lot of light just where you need it, from a painting or a collection of your favorite knick-knacks to a countertop or other activity area. 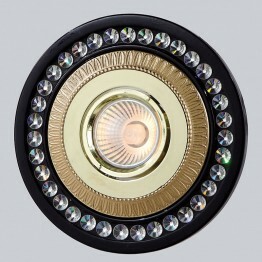 Many of our spotlights can be used with energy-efficient LED bulbs or come with LEDs built in, to save on your electricity bills and be kinder to the planet. 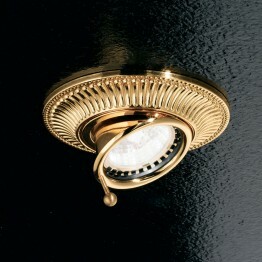 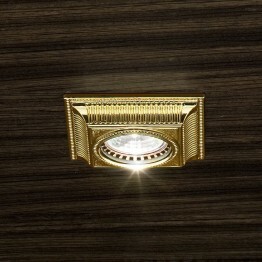 Wall spot lights are a dynamic and interesting way to light any home. 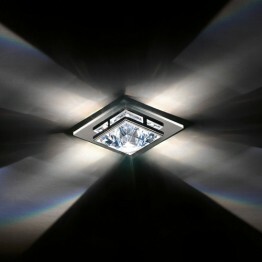 Spots give out a strong light, which you can focus. 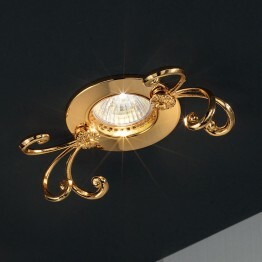 Although they are great for large rooms, there is no reason why you can’t use them in smaller ones as well. 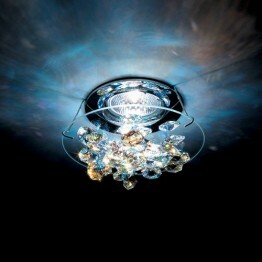 They also offer a degree of flexibility that lets you sculpt the lighting to suit your taste. 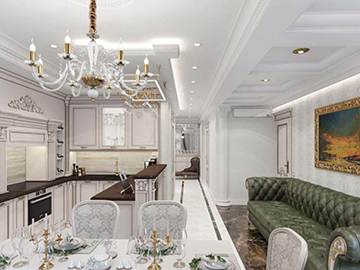 You can focus the light on your favourite areas or features of a room, which in turn takes the attention away from less desirable areas. 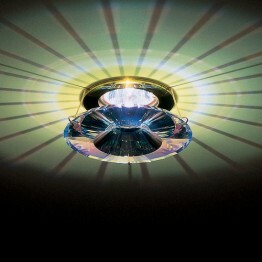 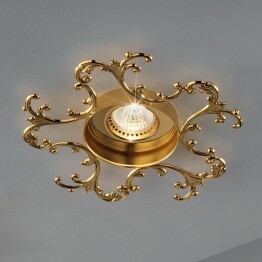 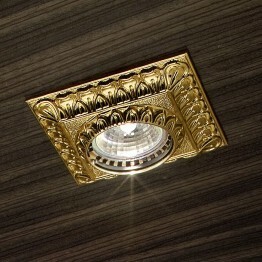 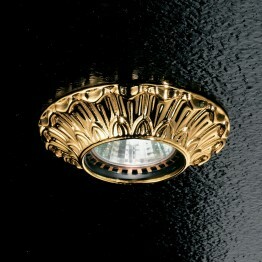 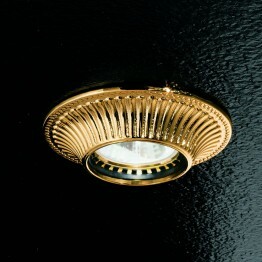 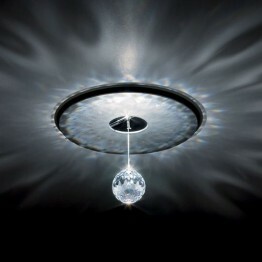 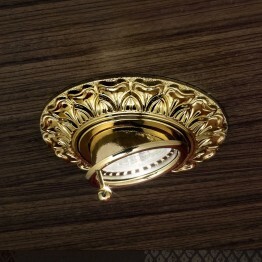 They also give you the versatility to change the lighting effect to complement any change to the room’s layout or décor. 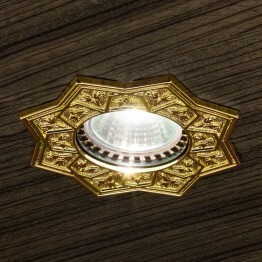 Mariner Ceiling Fixture 19876SKU: - 19876Manufacturer - MarinerCountry of origin - SpainCollection: ..